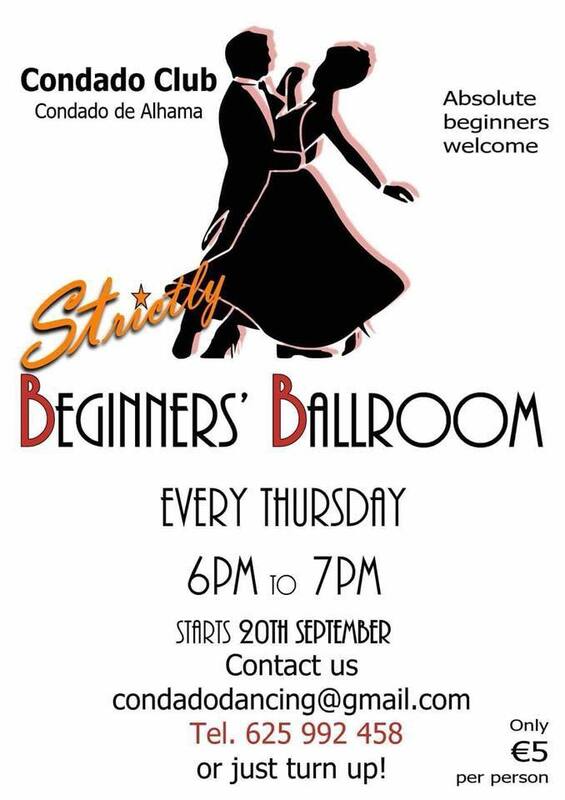 Strictly Beginners Ballroom Classes at The Condado Club, every Thursday between 6pm and 7pm. Absolute beginners welcome! Starts on 20th September 2018. 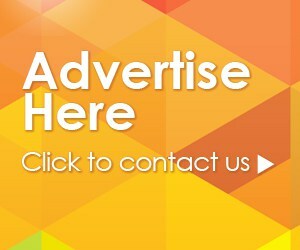 Call 625992458 to book, or just turn up! Only 5 euros.